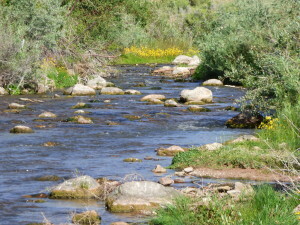 Water Levels remain High on the Upper Creeks And Streams we Need some warm Dry Weather. 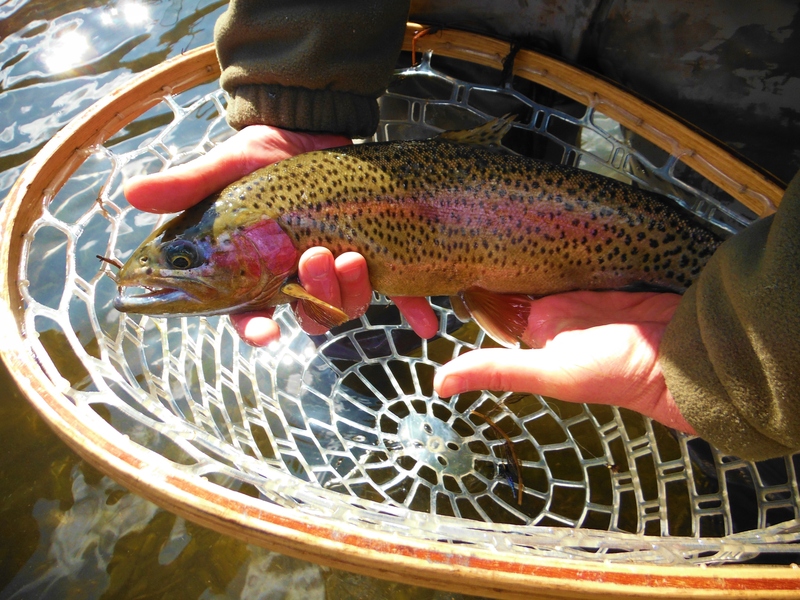 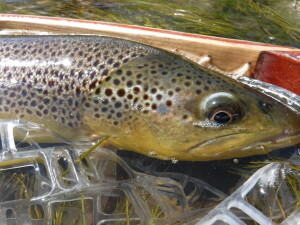 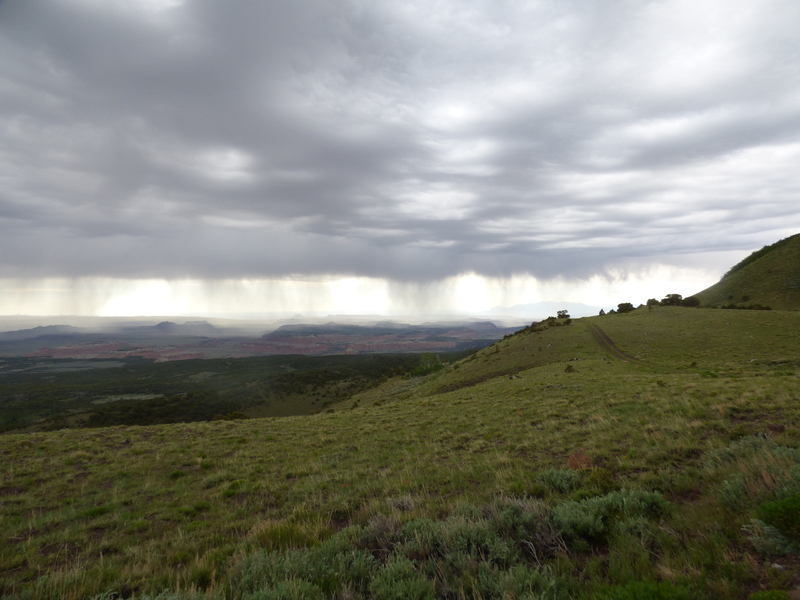 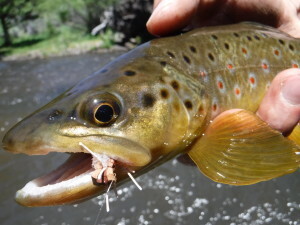 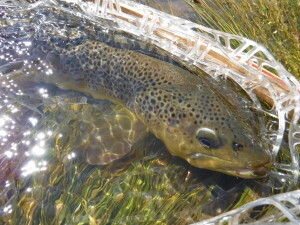 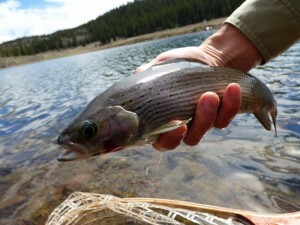 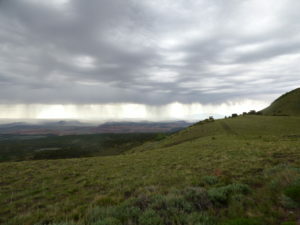 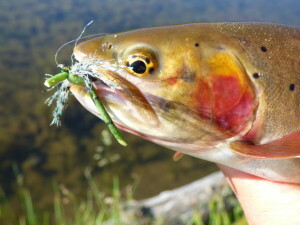 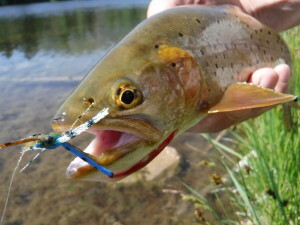 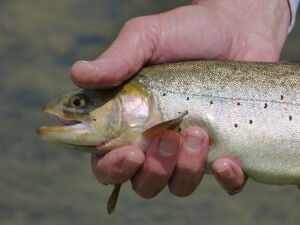 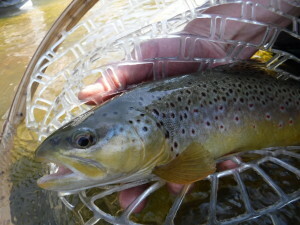 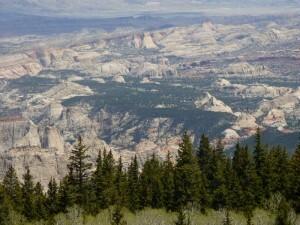 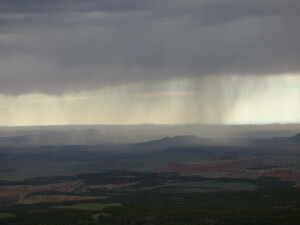 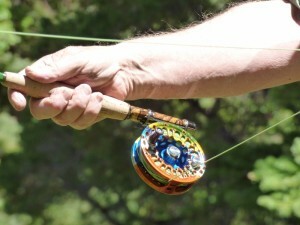 Southern Utah Fly Fishing Pictures and Report. 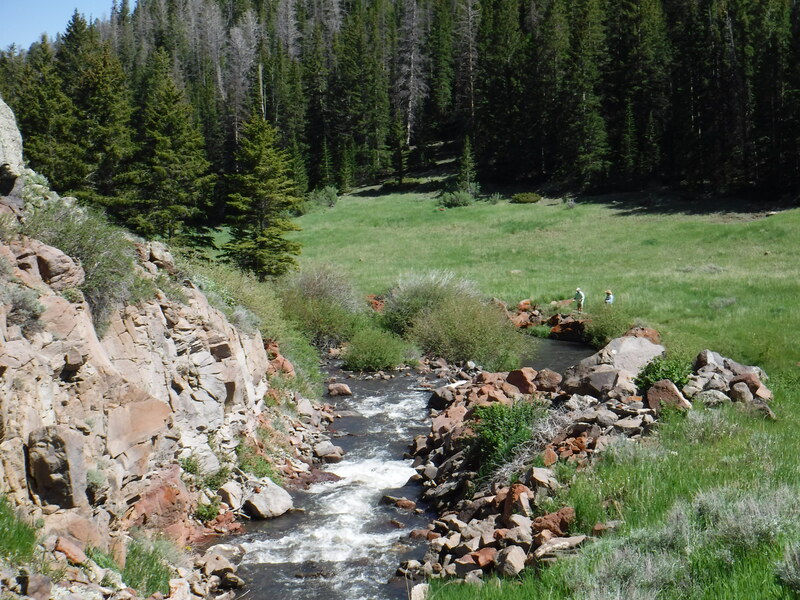 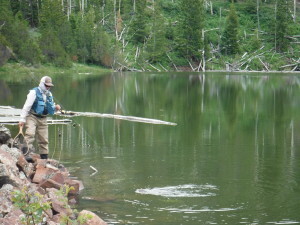 Fly Fishing and access, Southern Utah Boulder Mtn. 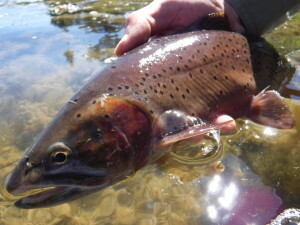 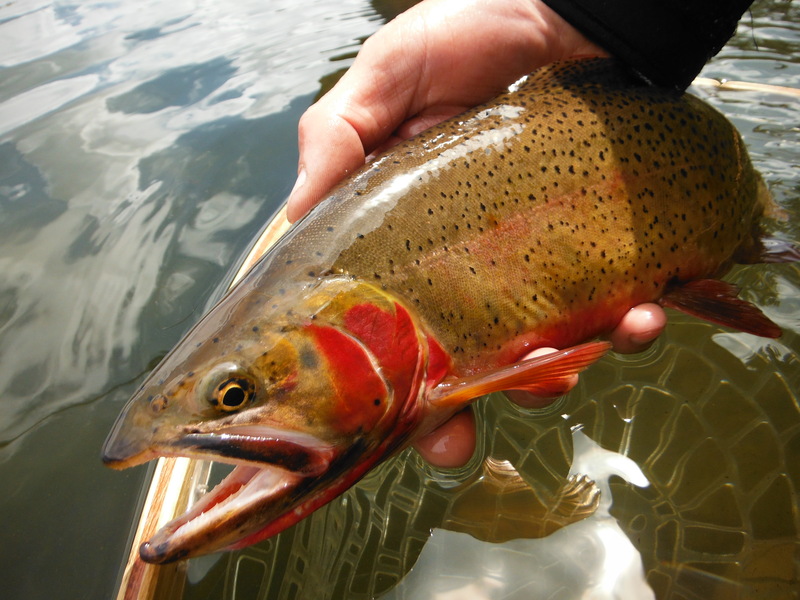 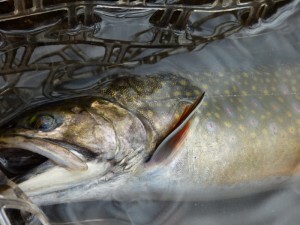 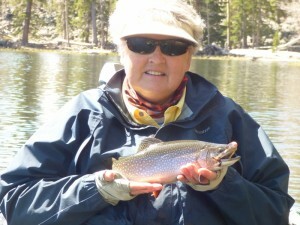 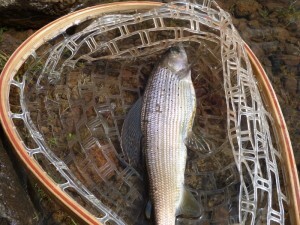 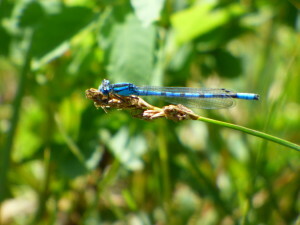 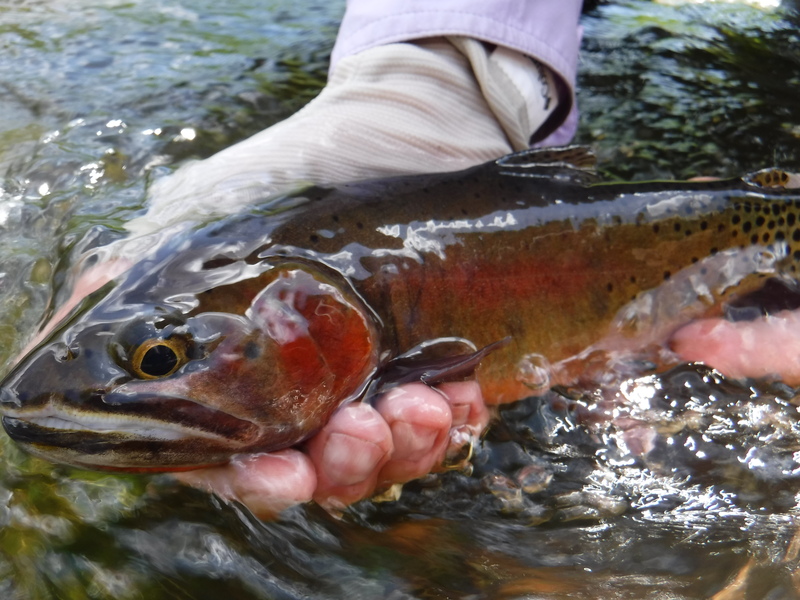 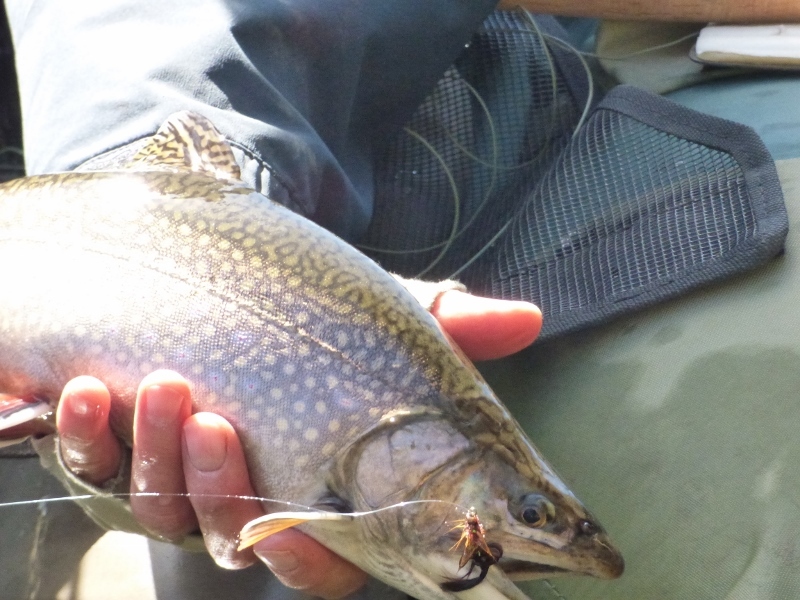 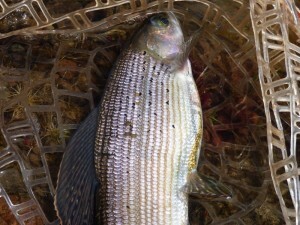 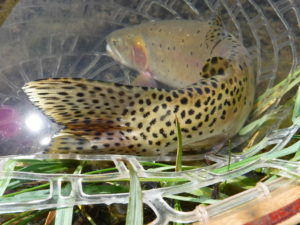 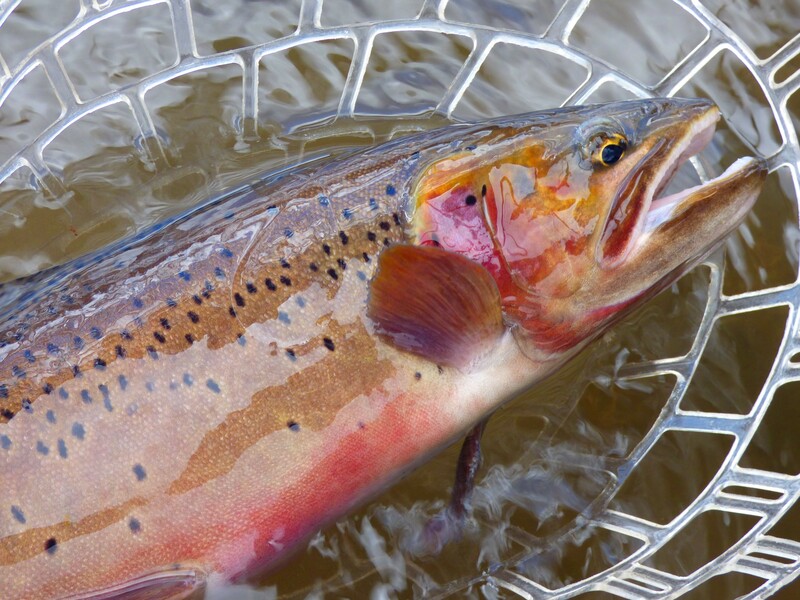 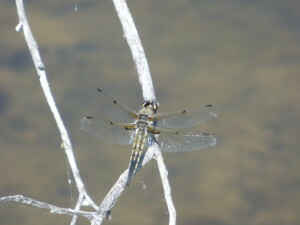 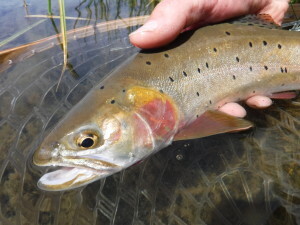 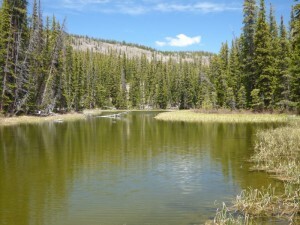 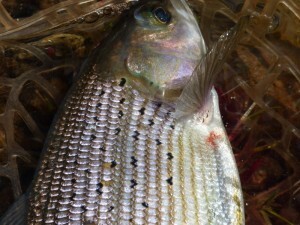 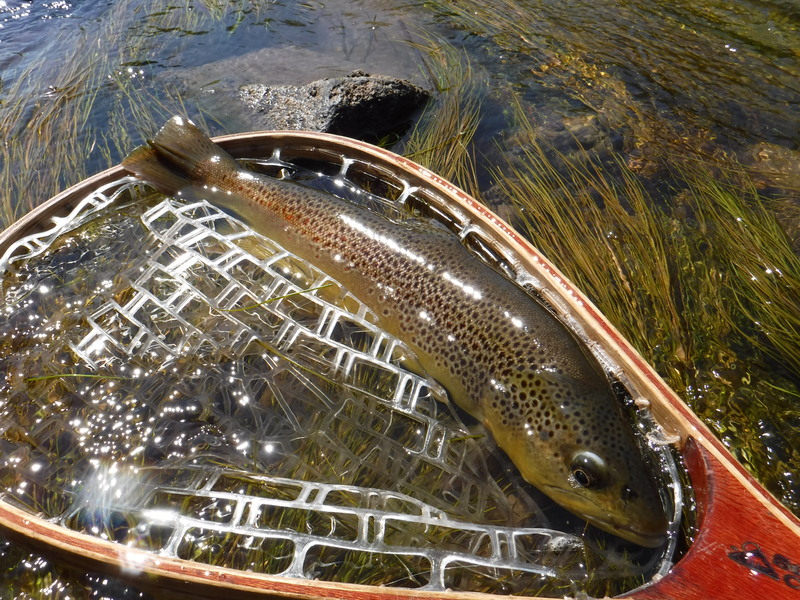 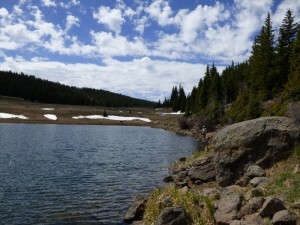 SOUTHERN UTAH FLY FISHING PICTURES AND UPDATE.